At the office of Dr. Janell Yzeik, we believe in looking at the big picture when it comes to your eye health. 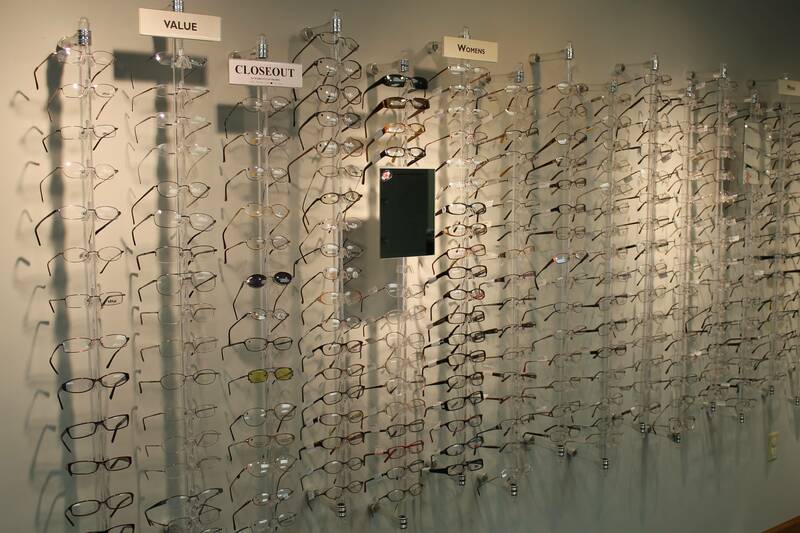 We take the time to get to know you, your eye care history and your vision needs. Doctor Janell Yzeik knows that getting the right prescription involves balancing several factors, including clear eyesight, visual efficiency and your ability to process visual information seamlessly. 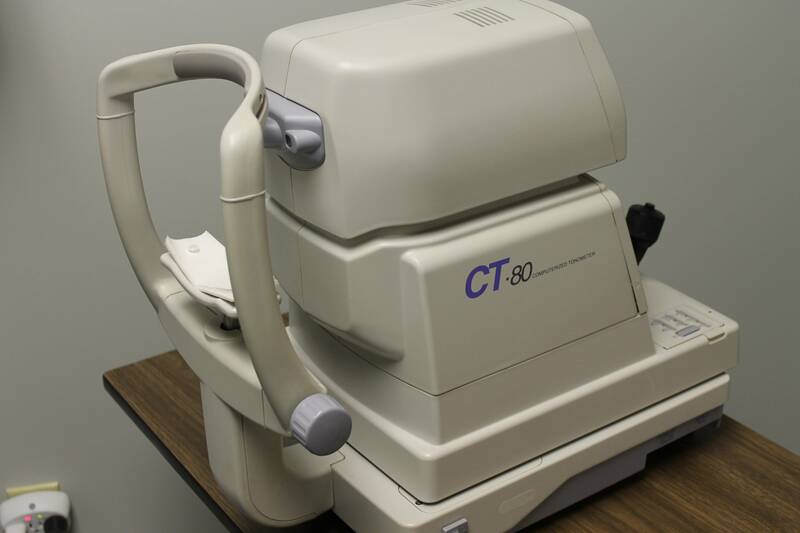 We truely believe that nothing is more precious than your eyesight and we take the time needed to explain and educate our patients about their eyes. Getting the right prescription for your eyeglasses or contact lenses is an important part of good eye care. 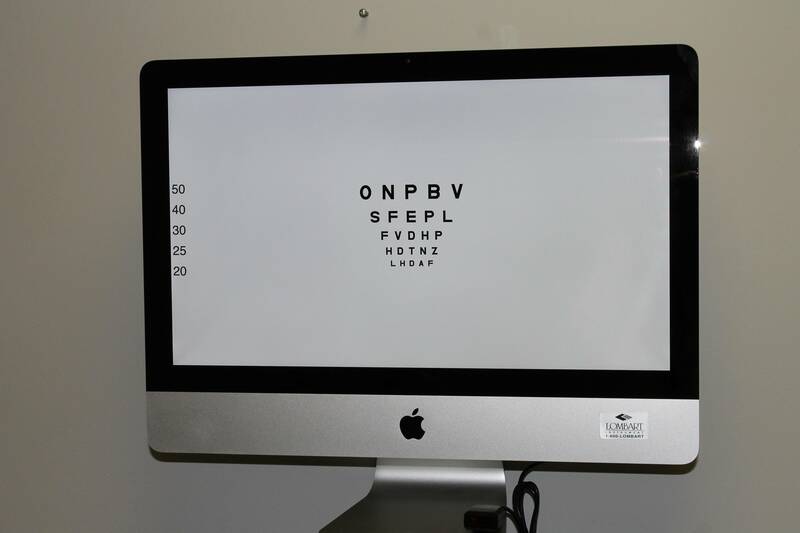 However, even if your vision is sharp, it is important to have regular eye exams with an optometrist. 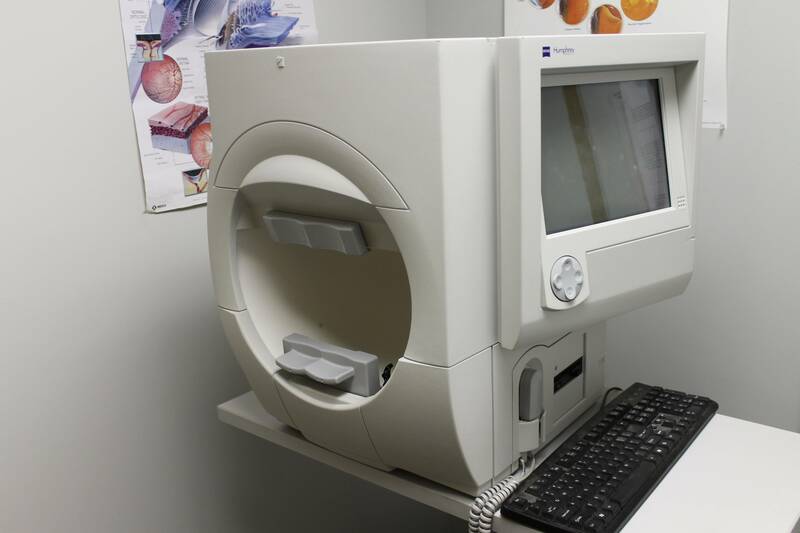 Whether you need a routine eye examination, an eyeglasses fitting, treatment for an eye disease (such as glaucoma, macular degeneration, or diabetic retinopathy) or even eye surgery such as LASIK or cataract surgery, our eye doctor will provide you with expert care, advice, options and follow up. Dr. Yzeik also performs examinations for state police exams and CDL exams. Our office also accepts prescriptions from other locations. From our office in Waymart, Dr. Janell Yzeik proudly serves patients from Waymart, Honesdale, Carbondale, Scranton, Hawley, Lake Ariel and beyond. Easily accessable right off of Route 6 with on-site parking. Schedule an appointment with our office today to see how we can help you get the best prescription for your eyes.